We are wrapping up our time here in the marina. 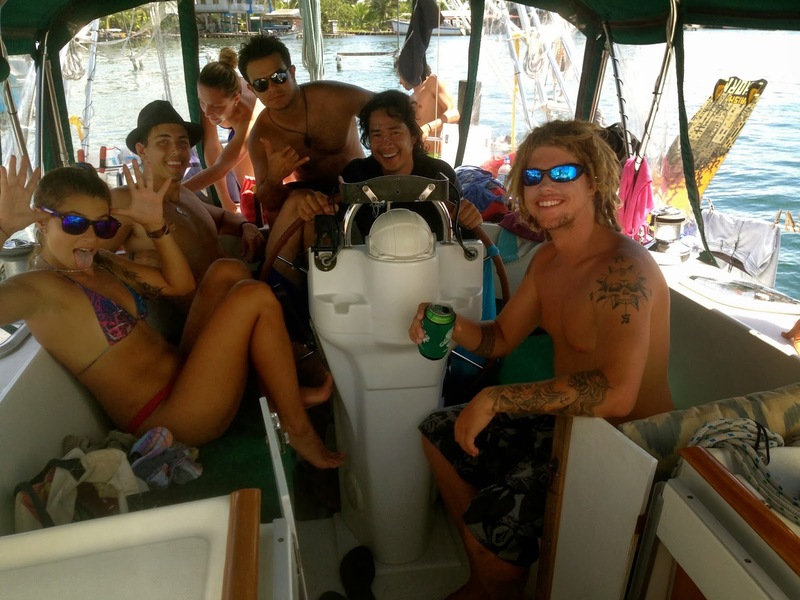 Trying to do small amounts of boat work everyday while still taking advantage of all the good times to be had and new friends we have met here. 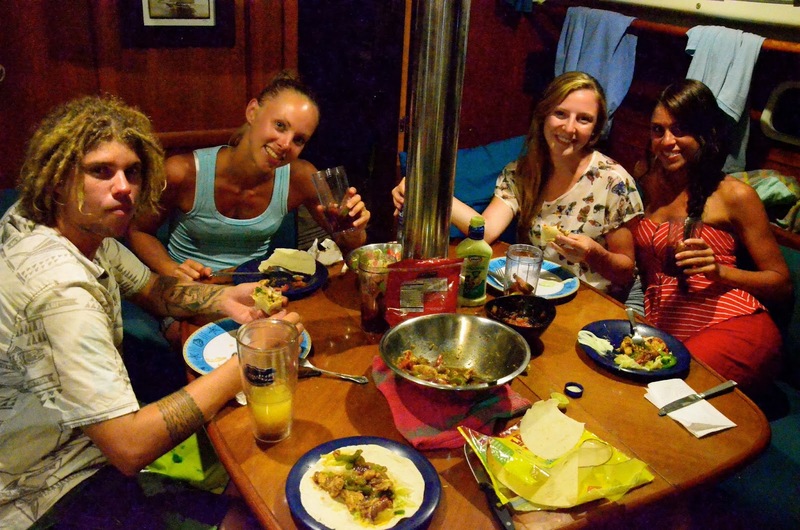 Paddleboarding, wakesurfing, and dinner once again. It seems as like nothing every changes. Hopefully soon enough we will be back out island grabbing a few waves and getting back into shape.